The Wanted have pipped One Direction to win the best group award, as chosen by the public. More than 1 million people voted which was part of the Virgin Media Awards. The Wanted only just beat One Direction by 0.08% to win. “This is amazing, thank you so much to every one of you that voted like maniacs,” tweeted The Wanted when their win was announced. 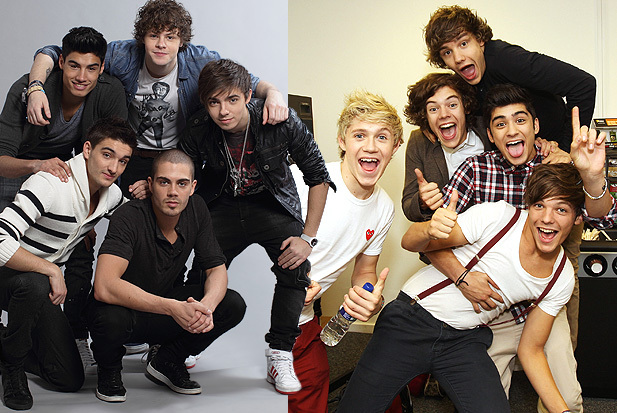 The Wanted & 1D boys go head to head with each other. Rivalry between the two boybands has been played up as both groups have been working on developing their careers in the US. In the past The Wanted have lost out on prizes to One Direction, including being beaten at the MTV VMAs in the new artist category.